In C data hiding and data security is not possible. Data hiding and data security is present. C does not support namespaces concept CPP supports Namespaces concept. 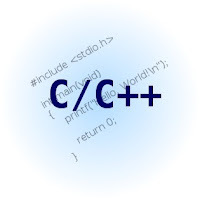 C is structured programming language C++ is object oriented programming language. C does not support inheritance, reusability, polymorphism, data abstraction CPP supports inheritance, reusability, polymorphism, data abstraction. C uses standard input, output functions like scanf and printf. 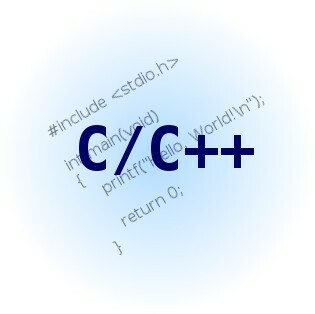 C++ uses input function cin and output function is cout. Thanks Deepak Purbia for this post. 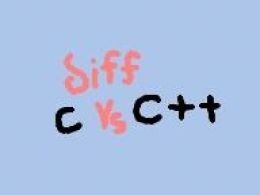 I was looking for a c and c++ differences and after a long search I come to your post. It really help me a lot..
would really appreciate help… and Also i would like to thank for all the information you are providing on C concepts. Updating with the latest technology and implementing it is the only way to survive in our niche. Thanks for making me this article. Good post..Keep Sharing.! I'm working in brave technologies private limited. We are the leading ERP software development company in chennai. Hey, If you have other program's and you want to publish here. Please write me at support @100india.com We will publish your shared example with your name as 'This example is Contribute by: Deepak Kumar'. SampleExamples.com. Simple theme. Powered by Blogger.